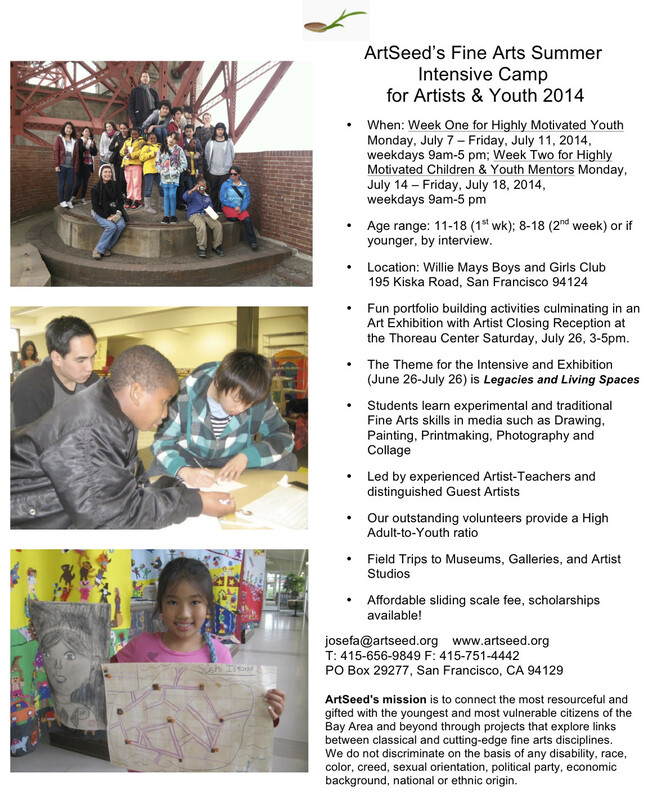 Apply for the 2014 Fine Arts Summer Intensive: (1) ArtSeed Summer Intensive application which includes a (2) Boys and Girls Club membership application and (3) Progressive discipline policy (three parental signatures required, one on each of these three documents in the packet). 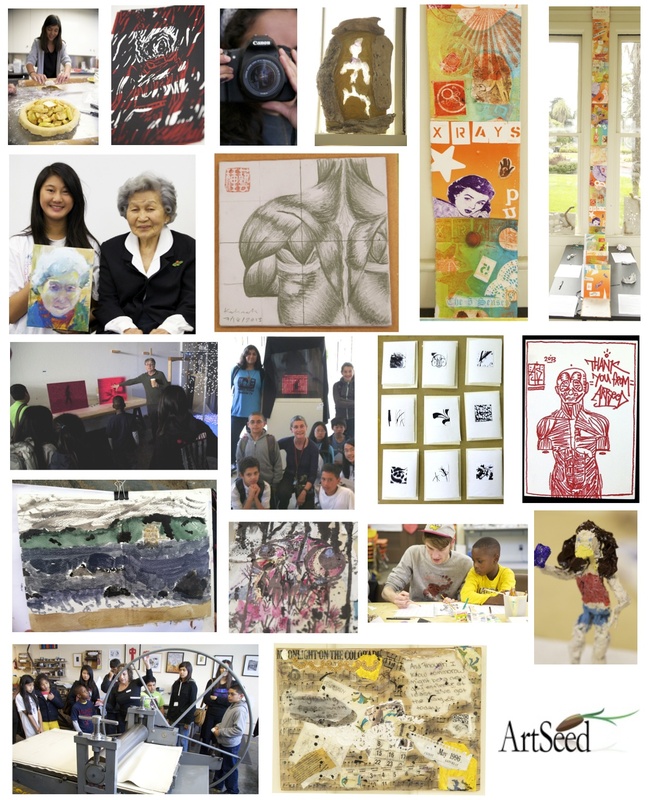 Download and complete the Summer Intensive Packet (in English) / Información y Solicitud de Estudiante para el Curso Intensivo de Verano ArtSeed 2014 (in Spanish). Click to Review highlights from the 2013 Fine Arts Summer Intensive.